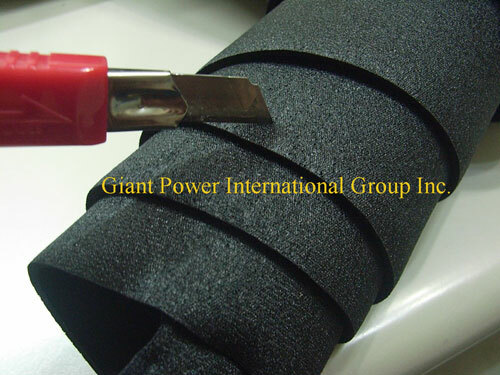 Giant Power International Group Inc.
About Giant Power International Group Inc.
For over 20 years, GIANT POWER INTERNATIONAL INC are focus on researching and developing for various high-end special fabric Materials which are used in sport protective devices, medical protective accessories, Yoga sport accessories, diving suits and surfing suits, protective gears. 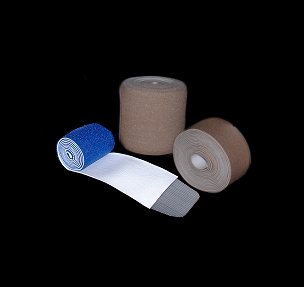 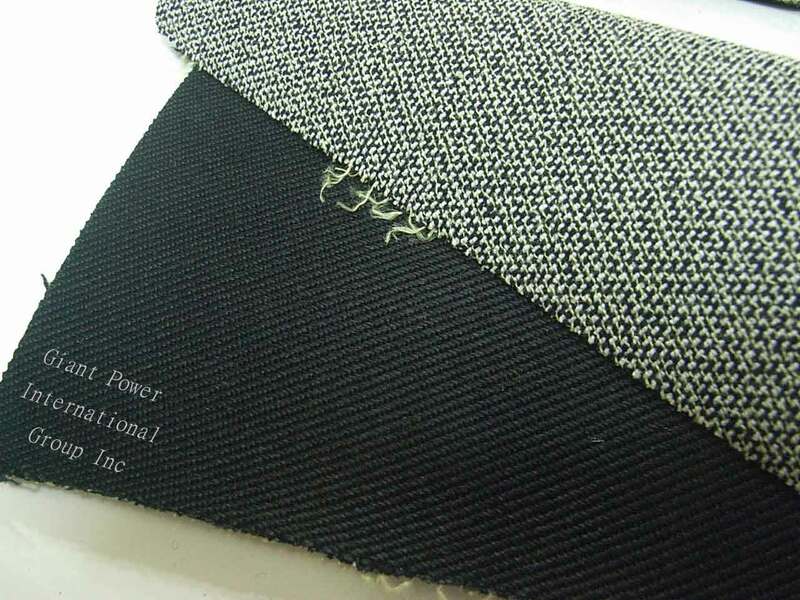 For many years, we developed : UBL fabric, Stretch fabric, Kevlar fabric, nonslip fabric, anti-cut fabric, Wearproof fabric, Foam, Hook and Loop fasterner, Eco-friendly moisture permeable rubber foam material, Neoprene material & lamination and so on. 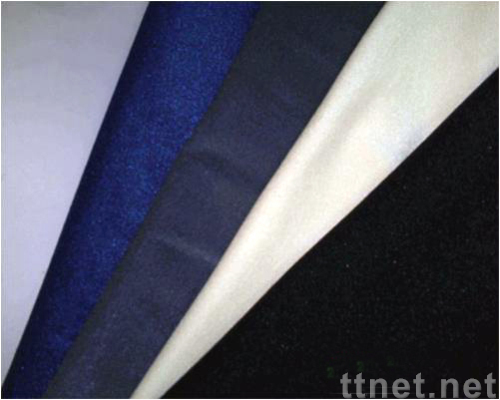 And we provide special fabric treatment such as: antifouling & waterproof treatment, anti-mildew & anti-bacterial treatment, anti-UV treatment ...etc. 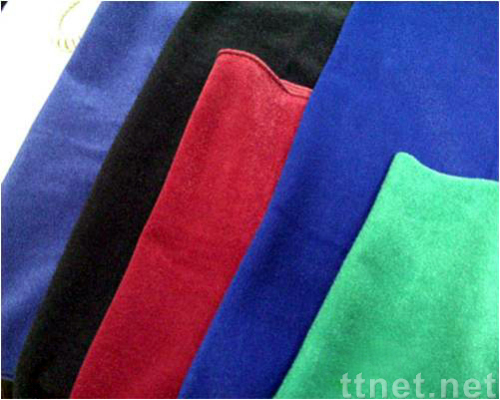 We also accept your OEM and ODM orders in both of fabric material and product. 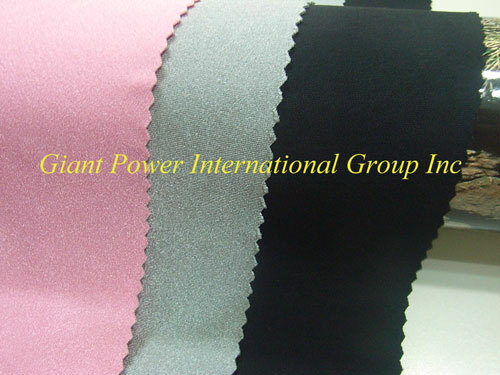 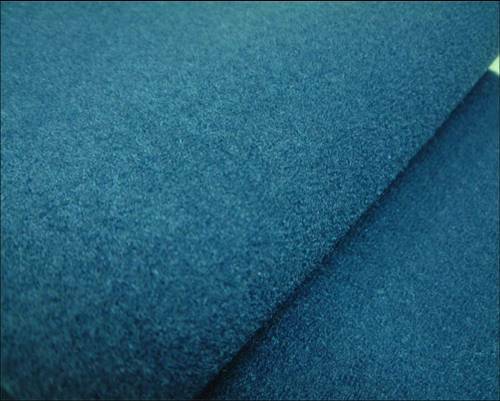 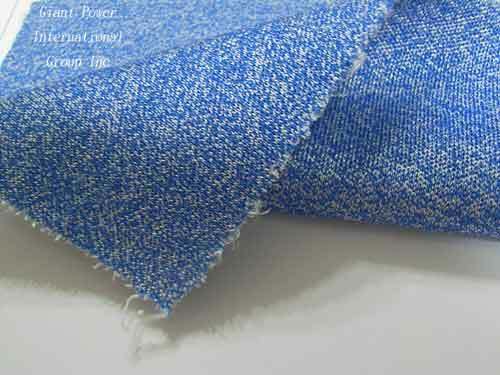 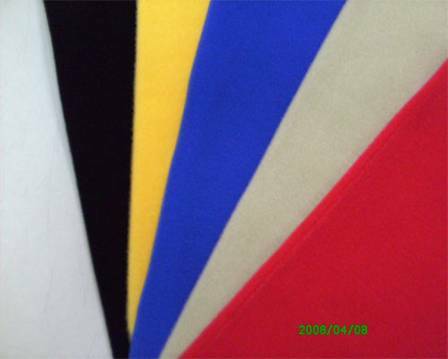 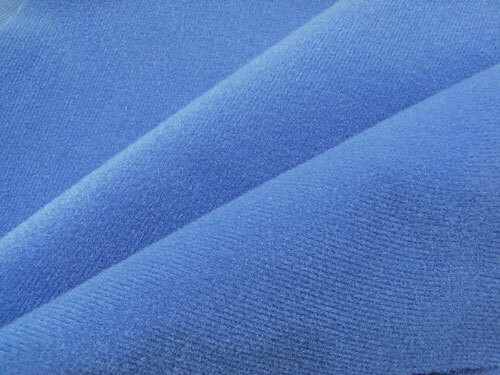 We also provide the suggestion and technical support when customer purchasing our fabric Material or product. 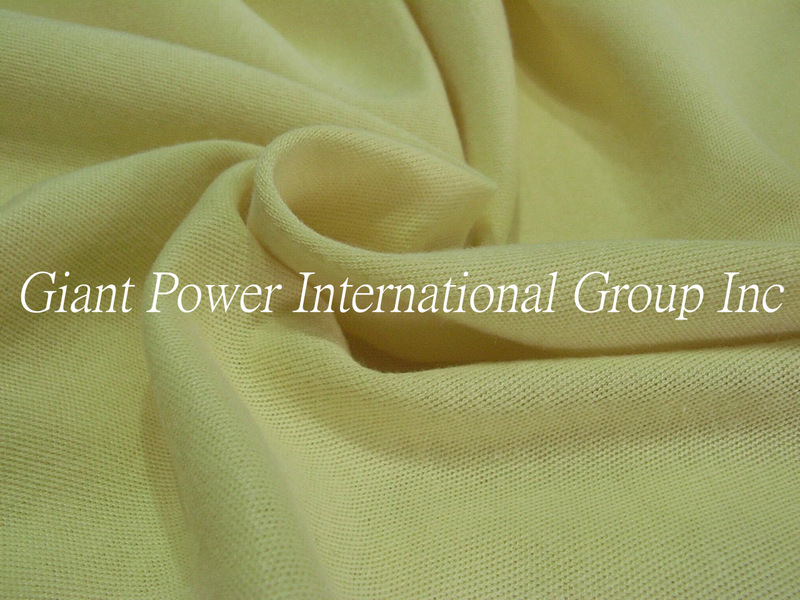 GIANT POWER INTERNATIONAL INC is keeping provide various high-end product and high quality service, we hope that we can cooperate with many of sport and medical related company, and work together to grow up the global human health industry.